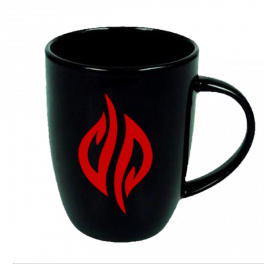 Ceramic Mug which holds 250ml. T-shirt with black body and red arms. 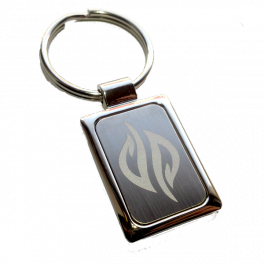 Metal keychain with laser etched logo. This page was last edited on 21 August 2014, at 05:36.